Cord cutters rejoice. There’s a new for Apple TV users to watch live programming. 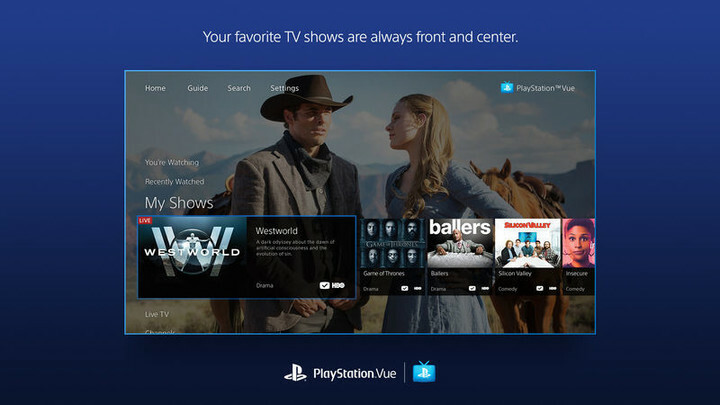 Sony’s PlayStation Vue service is now available on the fourth-generation streaming device. The service looks great on the big screen using an Apple TV. Subscribers can access a huge roster of popular live channels including CNN, ESPN, Fox News, FX, FXX, SyFy, TBS, TLC, TNT, and others. With the My Shows feature, subscribers can take advantage of a cloud-based DVR. Simply tag a show and it will be available to watch instantly at any time. You can download the companion app now on the App Store for free. 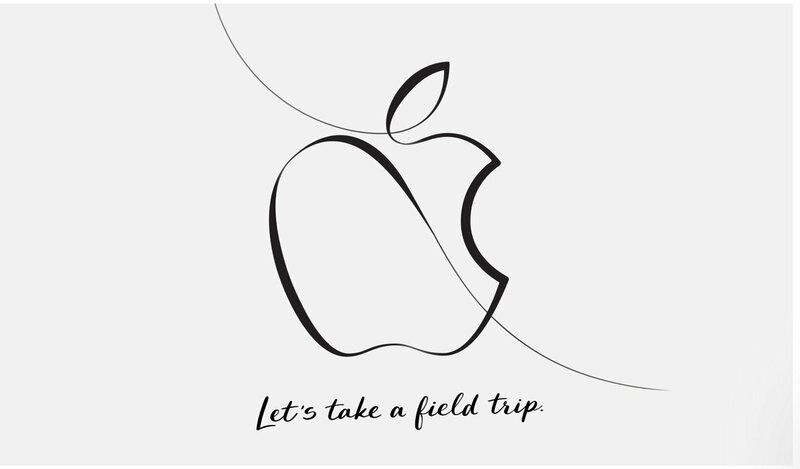 It’s universal for the iPhone/iPod touch, all iPad models, and the Apple TV. Monthly subscriptions start at $29.99 or $39.99 in cities with major live local broadcast stations – New York, Los Angeles, Chicago, Philadelphia, Dallas, San Francisco, and Miami. Anyone interested can head to the PlayStation Vue site to look at a list of all the available plans. The top-of-the-line package featuring all 90 channels plus premium content from HBO and Showtime is $74.99 per month. Football fans can also add NFL RedZone for extra. You can sign-up for a free, seven-day trial to start. 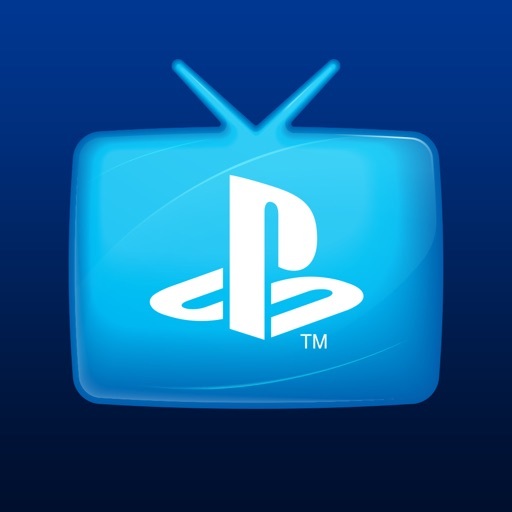 PlayStation Vue joins Sling TV as another option for Apple TV users to cut the cord once and for all. While Sling TV’s plans are less expensive, Vue’s cloud DVR options and the capability to stream content at up to five devices at once definitely stand out.